Participants are accommodated at Hotel Panorama in Teplice where is also a seat of Tournament committee. for navigation usage it is better to set street "Pod Doubravkou" in Teplice to reach the area of hotel which is very easy visible. Renovated hotel offers to all players and official accommodation in double rooms with own bathroom. 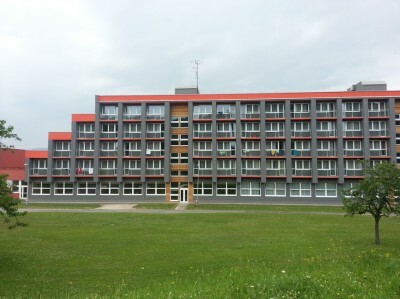 Hotel complex is in quite and nature area on the end of town under the hill "Doubravka". 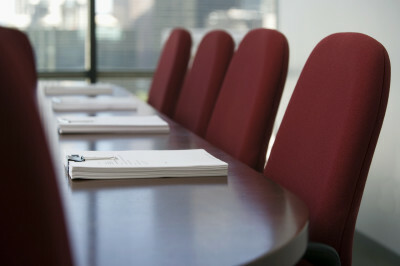 Teams are provided with restaurant, seminar rooms and basic regeneration. 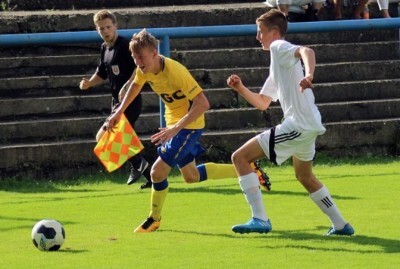 At the time of arrival to Hotel Panorama in Teplice, each team will receive fields address according to their match or training schedule with all other necessary information. Tournament committee is ready to provide club with asistant in order to fine navigation to sport areas. On request, organisers will provide arriving teams with training fields for trainig session on Thursday evening and Friday morning. Training sessions will be on other field than tournament fields. All teams arriving on Thursday evening or Friday morning are invited to organisational meeting which takes place on Friday at 12:00 at Hotel restaurant. Organisational meeting will confirm and agree all final information before tournament start, will confirm colours of each teams and will provide each participants with last technical information. The presence of each club representative is really vital. Tournament committee is kindly inviting all club representatives for joint dinner outside hotel in town of Teplice with tournament organisers and partners. 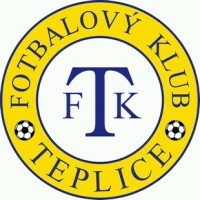 An informal meeting is especially and act of thank you for participation and creating a tournament tradition in Teplice. 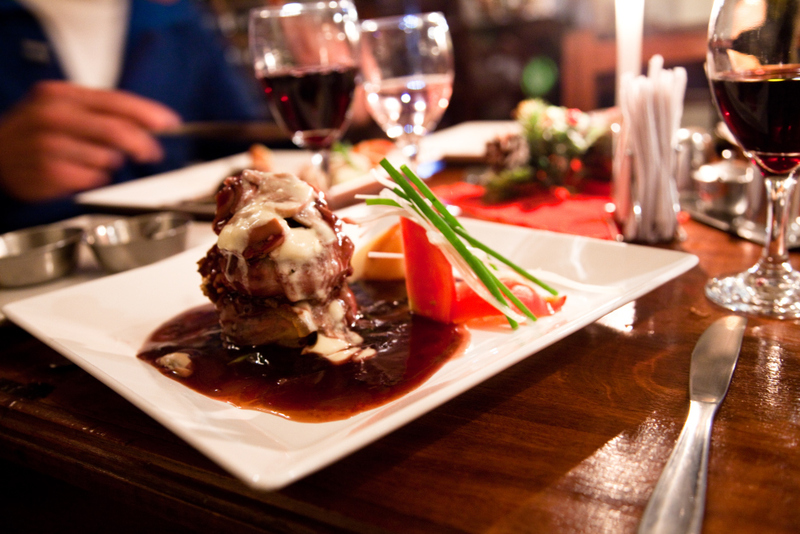 We trust that we will show the prolific czech gastronomy and hospitality.